The National Capital Region Planning Board (NCRPB) has accepted the proposal of Uttar Pradesh Government to include Shamli district in NCR. 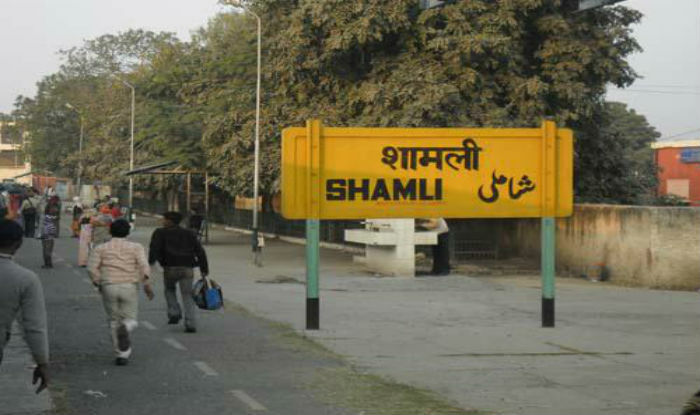 With Shamli’s inclusion, the total number of districts in the NCR has increased to 23. 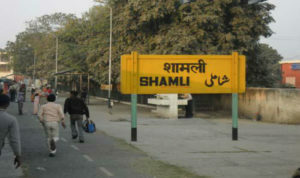 The decision to include Shamli in the NCR was taken at the 37th meeting of the NCRPB held in Delhi. “The Board considered the proposal of the Uttar Pradesh government for inclusion of Shamli district in the NCR and stated that with addition to the NCR, the provisions of the NCRPB Act will be applicable,” the statement read. There are 13 Haryana districts, seven Uttar Pradesh districts and two Rajasthan districts in NCR. Accordingly, for any financial assistance for these districts, the requisite Sub Regional plans have to be in place. NCRPB has also started the works for preparation of next Regional Plan with horizon of another 20-25 years. It was agreed that a delineation study needs to be carried out for further inclusion/exclusion of Districts to/from NCR. NCRPB may be considered as a Financial Institution (FI) to play pivotal role in infrastructure development of Smart Cities in NCR and its Counter Magnet Areas.